The music industry has always been guided by the new tech. 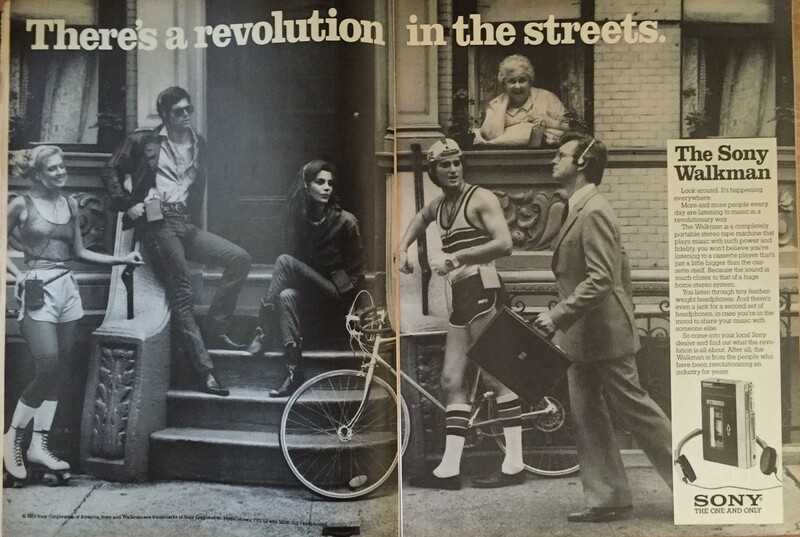 Think of how Sony Walkman, launched back in 1979, affected the way we listen to music today. The Walkman was met with considerable criticism, as journalists were skeptical of the idea of listening to music through headphones — 40 years ago music was considered to be primarily a shared experience (which was also the reason Sony included two jack sockets in its first Walkmans). Little did the critics know that the Walkman would sell in 385 million units in the course of the next 30 years and become a staple of the new, personalized mode of music consumption. Over the years, technological advancements kept changing the listening experience — Walkman is just of the multiple examples of the new tech leading to significant shifts in the music industry. More can be found: from the invention of the radio in the 1920s and first CD players in the 1980s to the rise of streaming in the late 2000s. However, rather than getting into the history of the market, let’s ask ourselves: how the listening experience will evolve in the future? Right now, the primary answer to that question is the growing penetration of smart speakers, proclaiming the age of the voice-mediated listening experience. Development of the smart speaker market is one of the hottest topics amongst music professionals of today. At this point, it seems to be universally accepted that voice-mediated consumption will be the “next big thing” for the industry. In their core, smart speakers offer a new interface for interaction with the digital environment, bypassing the UI layer completely. However, it’s clear that smart speakers are currently at the early stage of their lifecycle. The underlying technology can provide for billions of applications further down the road, and, if the market continues to develop at the current pace, that won’t take long. 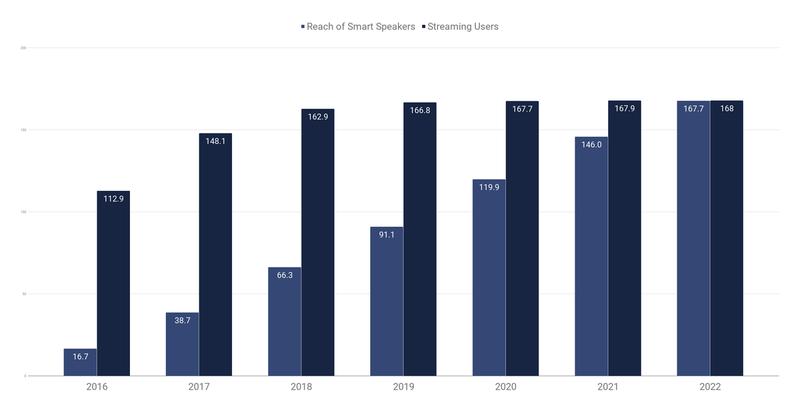 Current projections assume that smart speakers will reach 66,3 million households, or 167,7 million people in the U.S. by 2022 — matching projected streaming user base for the same year. However, the essence of this listening experience hasn’t been studied in details yet. Right now, 54% of streaming users say that playlists are replacing albums for them as a primary consumption format — playlists became one of the main points of interest for the industry, both as a promotion and consumption channel. How does voice-mediated consumption play into this landscape? 43% of the users listen to more playlists with their smart speakers, but that only showcases a quantitative development of the existing trend. Much more intriguing are the prospects of qualitative transition. 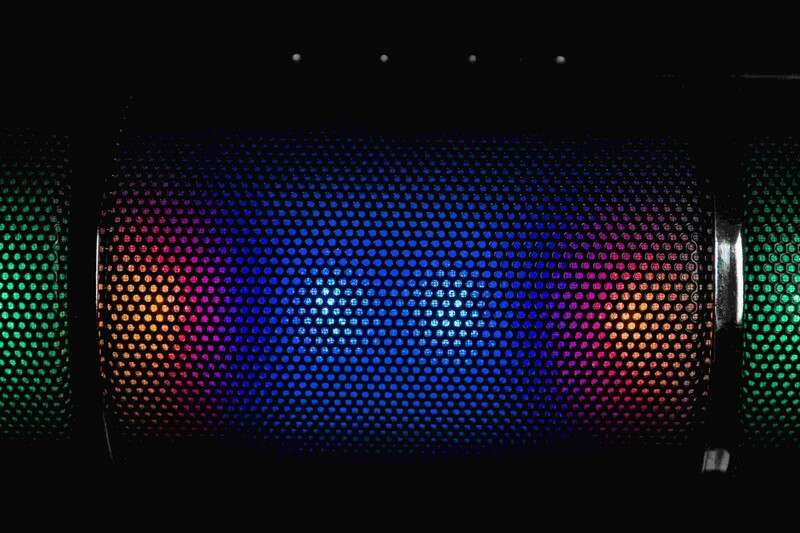 The smart speaker can potentially create a fundamentally new mode of consumption. Although there is no concrete data to back this up, presumably, consumption via smart speaker goes hand in hand with a more disengaged, background type of listening. This effect alone has already raised concerns in the industry — but in fact, it might be just a first sign of transition from playlist-curated music consumption and into the personalized music environment. Imagine a soundscape (a combination of sounds designed to form an environment, rather than a music piece), that is seamlessly integrated into the living space, adapting to the current activity and setting. That might sound like something out of a sci-fi novel, but in fact, the tech giants are already starting to build their situation-based soundtrack for your life. 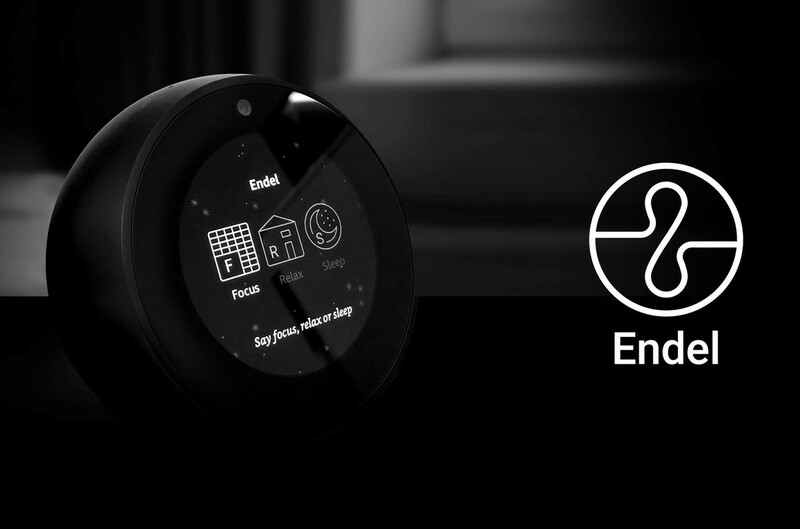 In late 2018, Amazon invested in Endel, a startup that has recently made headlines with its 20-album Warner deal. Endel’s algorithm is set out to create adaptive soundscapes based on inputs like time of day, weather, heart rate, location and so on. On the other side of the specter, Weave, created by the co-founder of Google-Maps, is trying to make adaptive versions of existing recordings, that will adjust to fit the current environment. The situation-based music might be still in the bud, but it’s something that can have a massive impact on the industry in the coming years. However, do not rush to bury the artist. Despite being a buzzing headline, playlists haven’t killed the album. It is still a key format for music fans who want to focus on an artist, although playlist-based consumption can create a challenge for artists to cut through and tell their story. The same goes for the prospects of situational music. If the future consumer listens to algorithm-generated background music, it doesn’t mean that they’re not going to be excited about the new album of his favorite artist. Although the new tech will change the landscape, the modes of music consumption are likely to develop in parallel. The same smart speaker that drives playlists also enhances the music discovery — according to AudienceNet, 40% of respondents find more new music through their speaker, listening to a broader range of tracks and artists. In sum, the overall effect of the voice assisted listening is yet to be defined. However, we will surely see smart speakers get more and more popular all across the globe, and the music professionals will have to react to that. The digital environment will continue to evolve, bringing new challenges as well as new possibilities — but it’s up to the music community to shape the future of music.